Bulk SMS is a latest and very effective trick of delivering messaging to a host of target audiences. It is becoming a real smasher with each passing day. The content of the bulk SMS message is although all the same and is targeted to a number of recipients contained within a list. This service is all the rage among webmasters that want to step up their business sales, market their products/services and maximize the traffic. With Bulk SMS marketing, for example, you have the chance to apprise your target end users of a potential event or the launch of a new product/service. However, in general, these messages are forwarded to the end users who have got subscribed to a company. Self-imposed messages may get at would-be clients and could be rendered as an annoyance. The purpose of sending SMS in bulk is to inform people of the local events like musical concerts, movies, club opening and sales announced by prominent stores in the local area, enabling those having the desire to attend the event. Any business person with the intent and purport to market its products/service needs to roll up an inventory of telephone numbers of its would-be clients and forward the same to bulk SMS service provider. The provider then types the recommended message. The message is then sent to all the people whose telephone number is contained in the list. When they have received the message, they may respond to it if the number is found in the inventory and rescind it later. 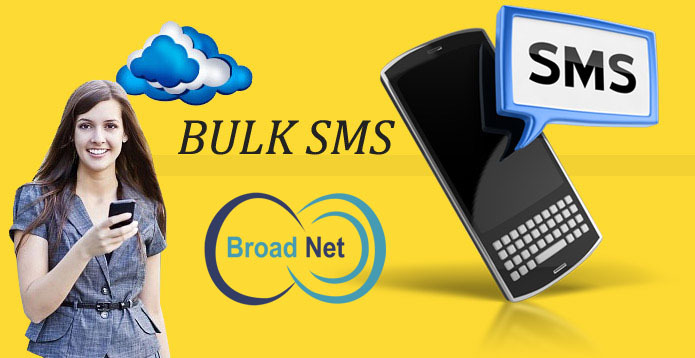 The Bulk SMS providers in UAE typically charge rates on a monthly basis. Most businesses deem that fees as expenditure towards marketing, preventing them the burden of delivering a host of messages on their own. It also saves them on the expense of investing in proprietary program crafted for delivering a host of messages on their own. It also saves them from the hassle of investing in proprietary program crafted for sending SMS messages in bulk.